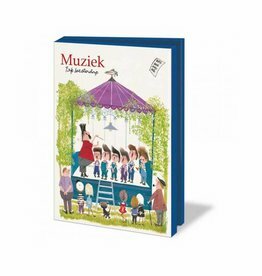 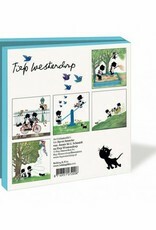 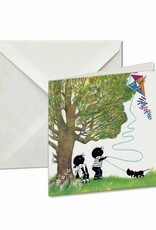 This card wallet has colour illustrations with the famous duo Jip & Janneke. 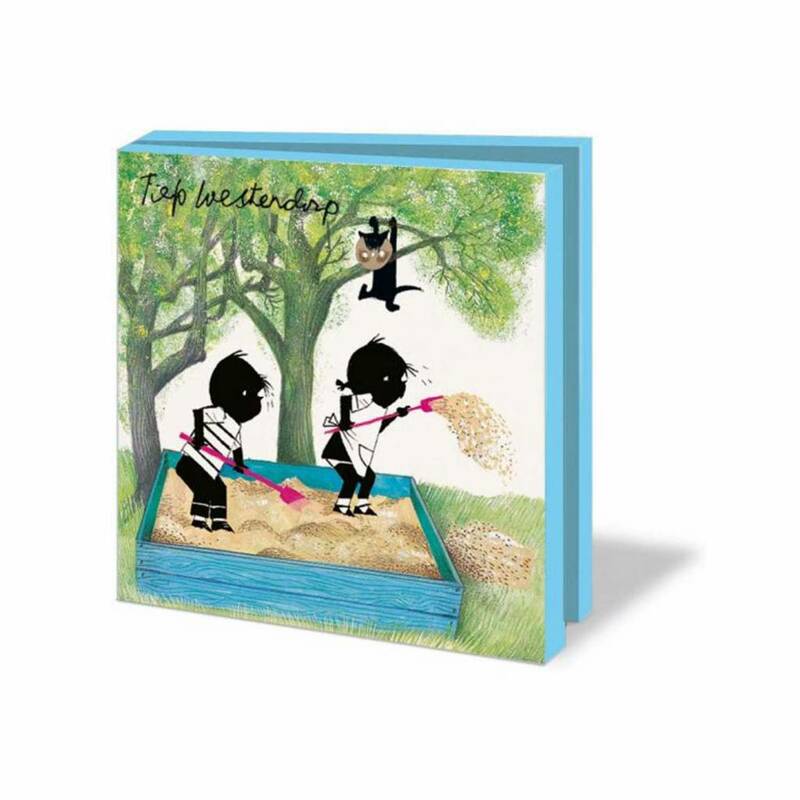 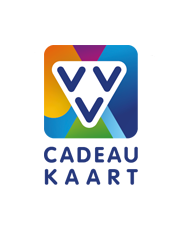 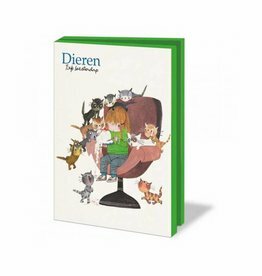 The high-quality cards are made by Bekking & Blitz with beautiful illustrations by Fiep Westendorp. 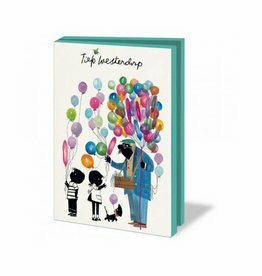 The wallet contains 10 'double' (folded) rectangular cards with 5 different illustrations. 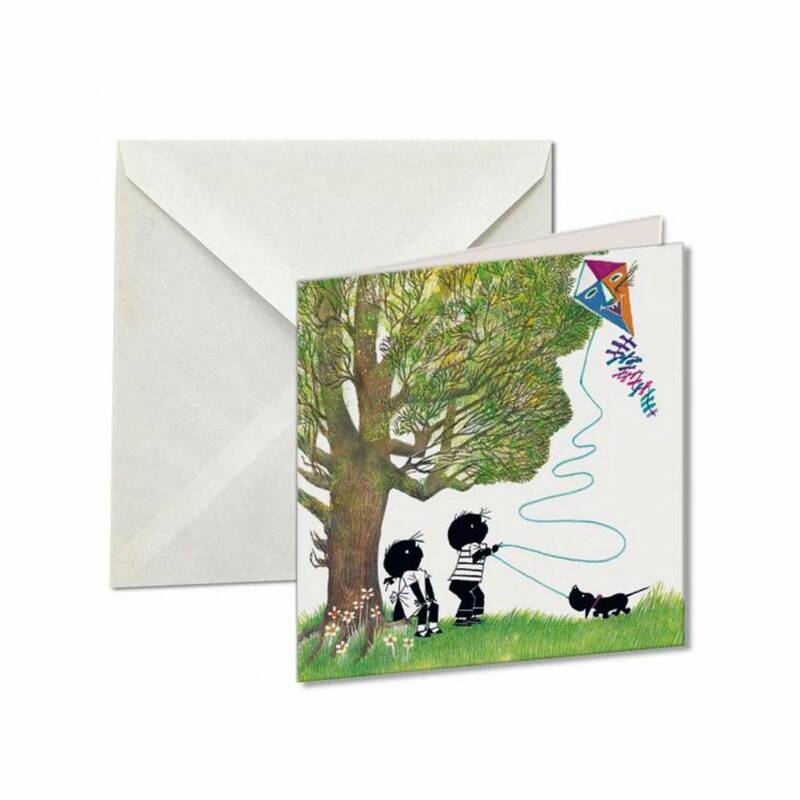 Envelopes included. 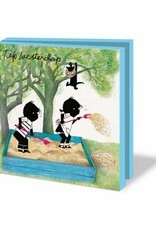 Card Wallet, Animals. 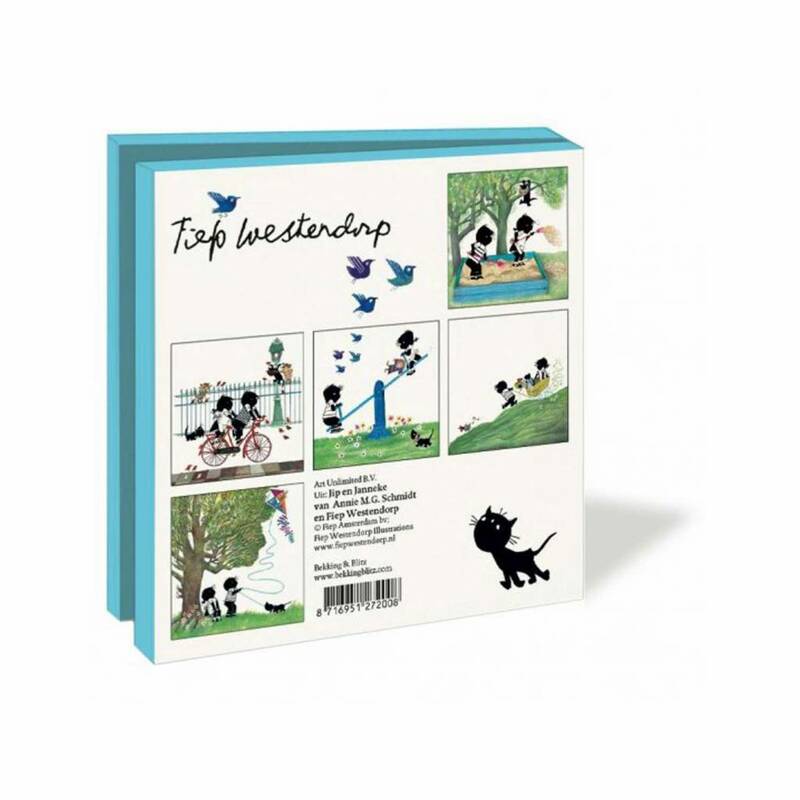 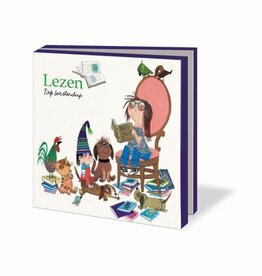 Illustrations by Fiep Westendorp, made by Bekking & Blitz.